f the linky isn't showing up, use the link HERE. 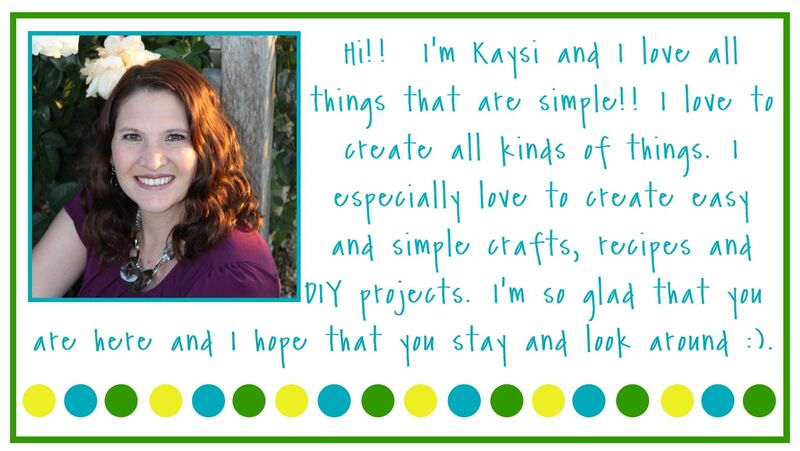 Thank you for hosting another great party, Kaysi! • So, Why Live An Organized Life? Oh, yes. 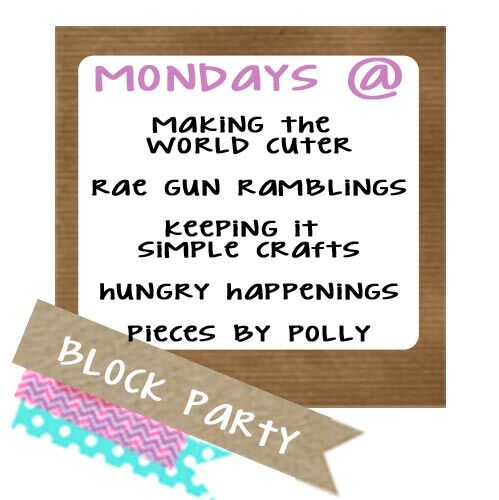 And I have added your party to my blog hops page!